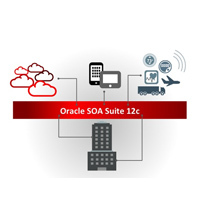 Oracle Cloud Application Foundation is an integrated, flexible, and proven middleware platform built on standards-based technologies for portability, efficiency and lower TCO. 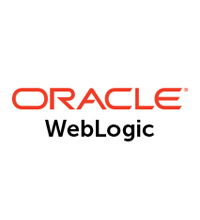 It brings together key industry-leading technologies: Oracle WebLogic Server for Java EE; Oracle Coherence In-Memory Data Grid; Oracle Tuxedo for C/C++/COBOL; Oracle Virtual Assembly Builder; and Oracle Traffic Director for load balancing capabilities. 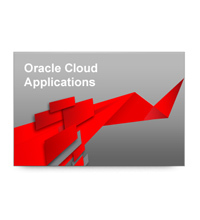 Oracle Cloud Application Foundation provides you with choice across conventional systems and cloud environments. 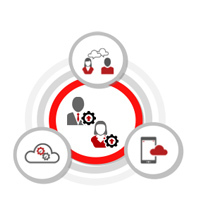 It is optimized to run on Oracle Exalogic Elastic Cloud for on-premise cloud deployments and is available on third-party clouds for increased flexibility and scalability. 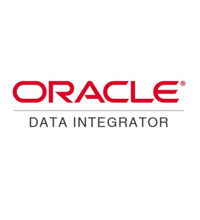 Oracle Data Integration delivers pervasive and continuous access to timely and trusted data across heterogeneous systems. Its comprehensive capabilities include real-time and bulk data movement, transformation, bi-directional replication, metadata management, data services, and data quality for customer and product domains. For many years, corporate IT departments looked to the desktop as the only way to present information from their corporate enterprise applications. With the advent and exponential growth in mobile computing, applications are no longer tethered to the desktop; users expect to be able to switch among desktops, tablets, or smartphones anytime, anywhere. Multi-channel, mobile environments are the new normal. 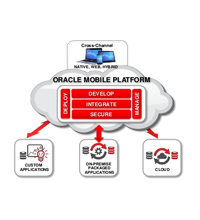 Oracle helps simplify the mobile (r)evolution with a comprehensive mobile platform for the enterprise. 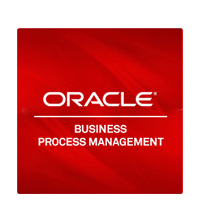 Oracle WebCenter is the center of engagement for digital business. 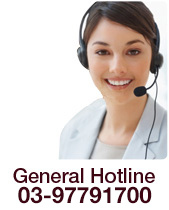 It helps people work together more efficiently through contextual collaboration tools that optimize connections between people, information, and applications and ensures users have access to the right information in the context of the business process in which they are engaged. 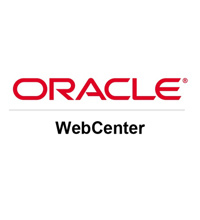 Oracle WebCenter can help your organization deliver next-generation digital experiences with contextual and targeted web experiences to users and enable employees to access information and applications through intuitive portals, composite applications, and mash-ups.